John from Jackson bought this item recently. 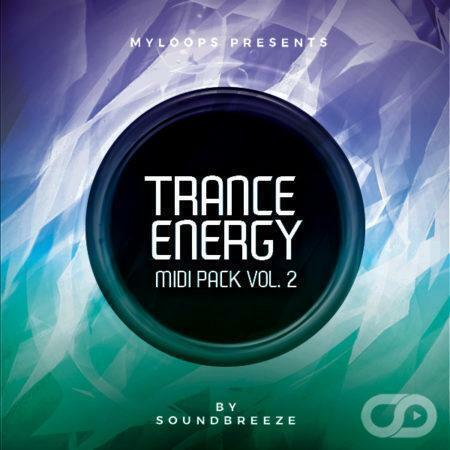 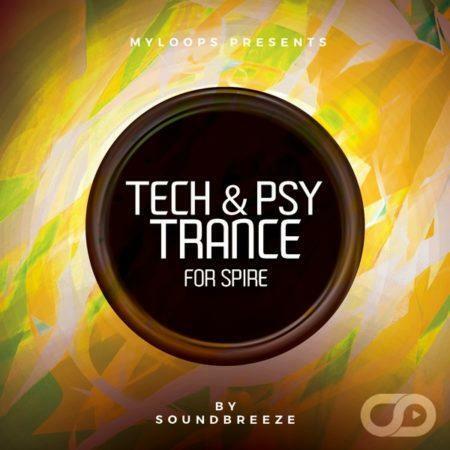 Soundbreeze collaborated once again with Myloops to bring you Sylenth1 Trance Essentials Vol. 2. 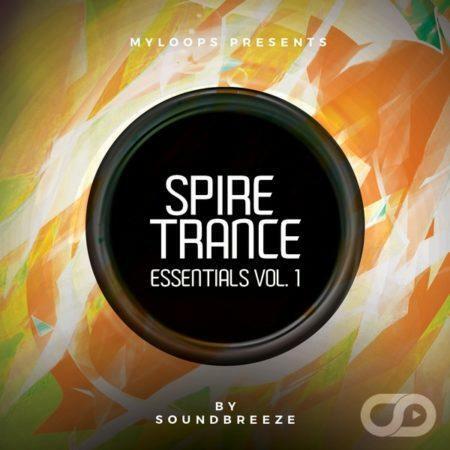 This is a soundset of 64 premium Spire Presets, made specifically for uplifting trance, and created by talented artist Soundbreeze. He has gathered, for you, his most memorable Leads, Pads, Plucks, Acids, Basslines, FX & Seq presets for Sylenth1 in this pack, offering you a great amount of inspirational sounds to use in your own productions. Thie soundset is 100% Royalty Free which means you can use any preset in your own productions. What is included in Sylenth1 Trance Essentials Vol. 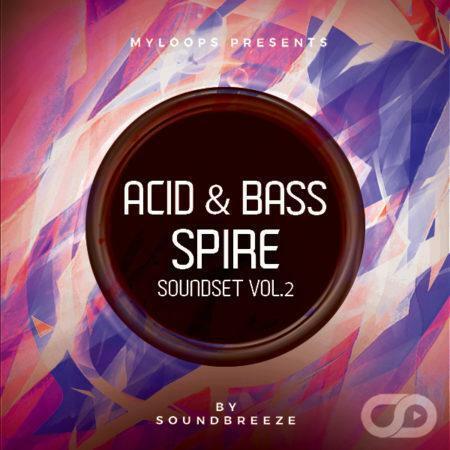 2 by Soundbreeze ? 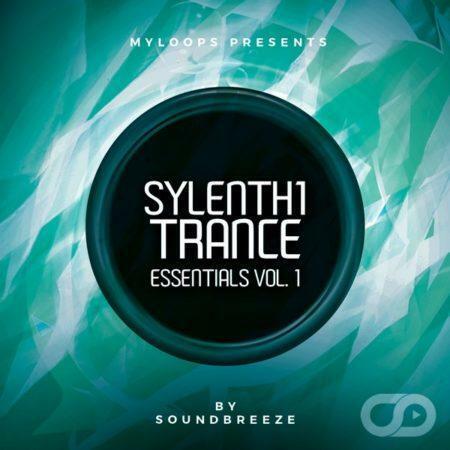 Sylenth1 Trance Essentials Vol. 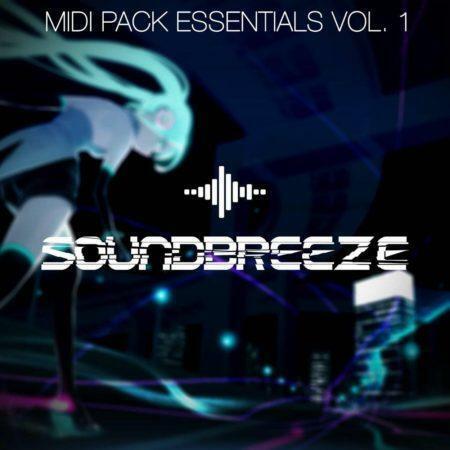 2 (By SoundBreeze) My to go Sound Designer already purchased various sounds and midi packs this gentlemen made. 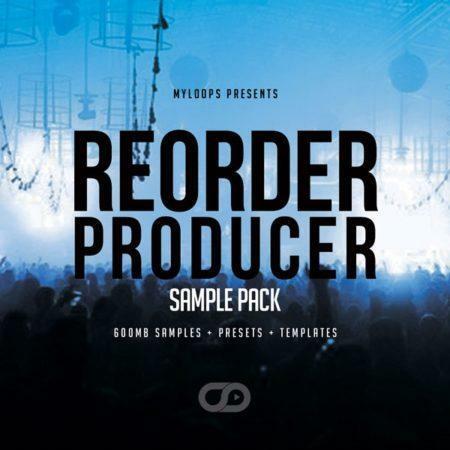 You cant go wrong with any sound banks or midi packs here in MyLoops.com just need to spend time to navigate in this web and you will find one of the best sounds for any types of producer great job again i will keep buying more in the future thanks. J’ai acheté cette banque de sons SounBreeze, les presets sonnent très bien. Mais je suis déçu car sur les 64 presets, 1 seul est modifiable avec le Modwheel. 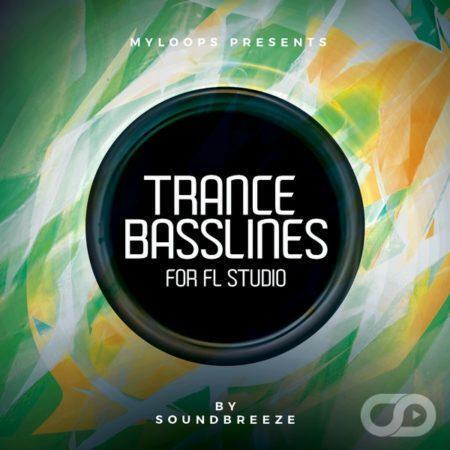 Ça ne sera pas la banque favorite pour mes compositions Trance, mais le choix est immense chez Myloops, à tout moment on peu trouver son bonheur.